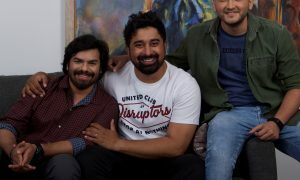 A few weeks earlier, Rannvijay Singh Singha entered the fashion field announcing his casual wear clothing brand, Disrupt. The brand new clothing label aims to ‘disrupt’ the fashion industry with styles that stand out from the crowd, are relatable and dominate the streets. Especially catering to the misfits, go-getters and the independent-minded, it combines utility, street style, and quality, especially for all the casual wear outfits. 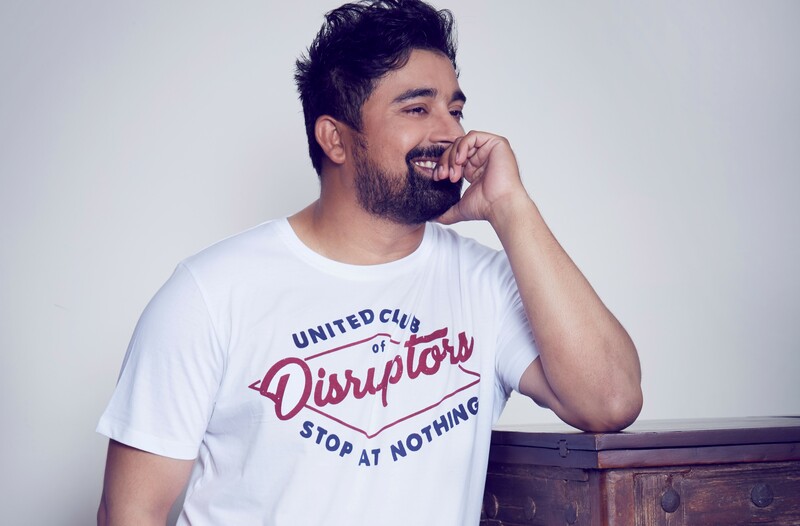 The brand has recently launched a limited edition core kit combo, which comes with a special offer price in a set of 2 T-Shirts for the disruptors!